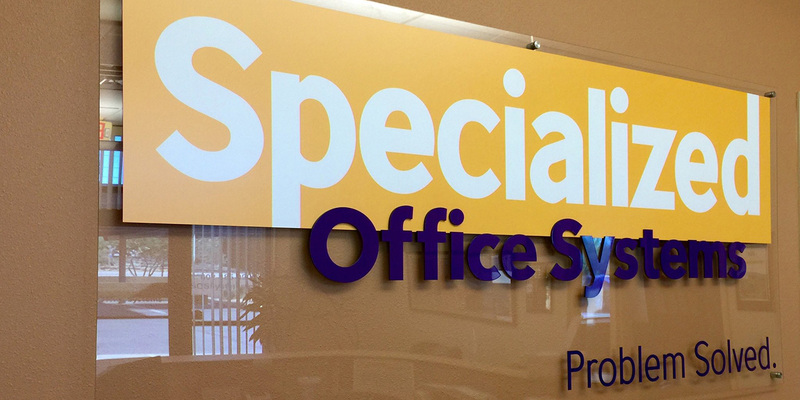 Desert Signs can create professional custom lobby and reception signs. We provide custom sign fabrication using dimensional letters and logos. We can use glossy or matte vinyl, or even use both to create a classic look! Artfully designed, crafted, and installed to fit your specific office or business need. We also offer wayfinding and ADA compliant Braille signage. We love taking our client’s offices from ordinary to extraordinary.